A place for history, romance and even a bit of fun, Prague is filled with magical historic buildings and bridges that give the city a fairytale atmosphere. Castles, palaces, churches and cathedrals fill the city’s streets and squares but there’s always room for great restaurants and cafes, bars and nightlife too. 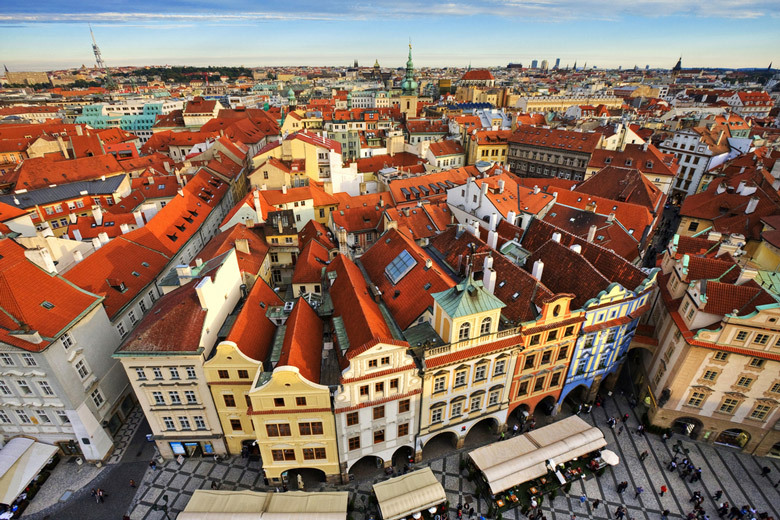 If this sounds like your kind of city, read on for our top 10 things to do in Prague! You may need to have an appreciation for architecture to enjoy the first attraction on our list of things to do in Prague. It’s certainly very different to the Gothic architecture that the city is so well known for, and, when first unveiled The Dancing House was controversial for this very reason. But today the design has grown on the locals and it’s quite a landmark attraction for tourists too because of its quirky shape. For many visitors to The Dancing House it is the rooftop bar and restaurant that makes this a great Prague attraction. Be sure to head up to the bar for a drink while you enjoy the views overlooking the river and the city, or if you’re here in the evening, stay for a nice meal in the restaurant. The Dancing House was built between 1992 and 1996 and was hoped it would become a center for cultural activities. 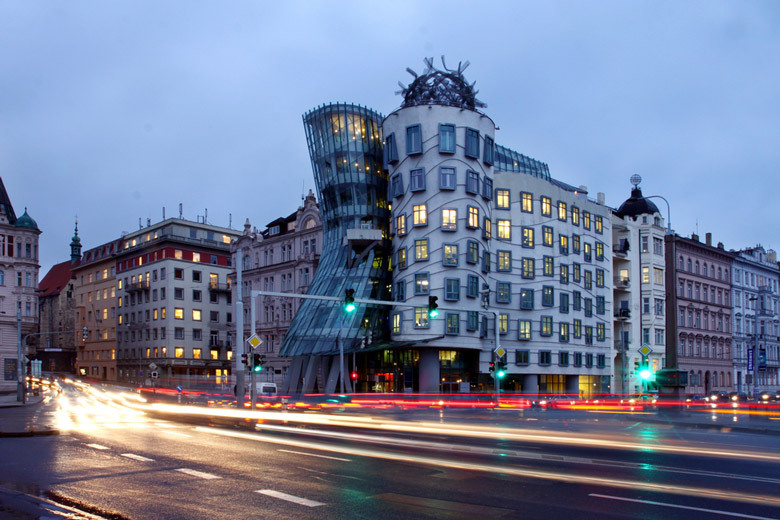 Designed cooperatively between Croatian-Czech architect, Vlado Milunic and world renowned architect Frank Gehry, The Dancing House is set on a riverfront plot that had been empty since the original house was bombed during the Second World War. You’ll appreciate the beauty of the Powder Tower more from a slight distance than when you simply pass under it to enter into the Old Town. This old city gate is one of the original thirteen city gates and was constructed from 1475 as an ornate entrance into the Old Town rather than to serve just as a defensive tower and gate. The Gothic architecture detailing is very striking with its dark colored bricks, decorative carved stonework, and highly sloped roof. When built it was called the New Tower but the current name dates from the 17th century when it was used to store gunpowder. Impressive from the outside, Powder Tower, or Powder Gate as it’s also known, is open to the public at various times when you can climb the 180 or so steps up the tower. The steps are narrow and winding so not for the fainthearted but the view from the top is definitely worth the climb. The tower here today did have to be considerably reconstructed as it was largely damaged during the Battle of Prague. Even so, this is a popular attraction to have on your list of what to do in Prague. 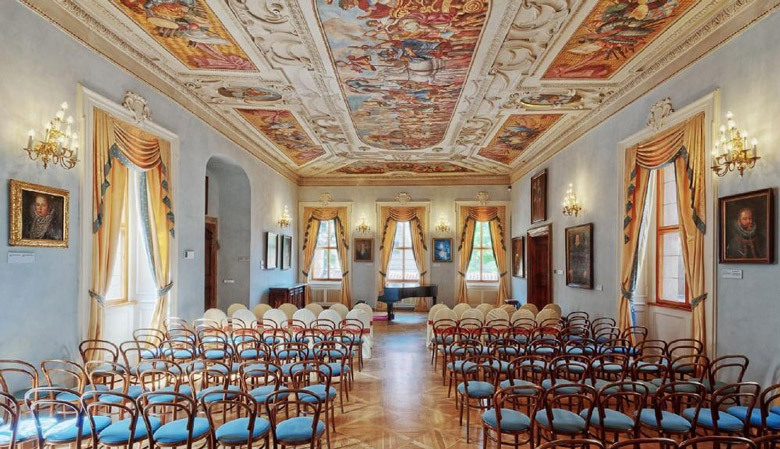 Lobkowicz Palace is two Prague attractions in one: it’s a beautiful palace and a great museum, and its location within the Prague Castle complex makes it an attraction you should not miss while visiting the city. Lobkowicz Palace is the only privately owned building within the Prague Castle complex. The palace was built for a Czech nobleman, Jaroslav of Pernstejn, starting in 1550 and it came into the Lobkowicz Family through marriage not long after. It wasn’t until 2007 that the palace was opened to the public as the Lobkowicz Palace Museum, allowing visitors for the first time to see inside this beautiful, ornate palace, and to see the excellent collections owned by the family. Wander through the palace’s galleries and you’ll see many fine works including portraits, decorative arts, porcelain and ceramics, musical instruments and even original scores and manuscripts by Beethoven and Mozart. There is a very good audio guide to help guide you through the palace’s twenty-two galleries, and the audio guide also gives visitors information about the long history of the palace and the Lobkowicz Family. Plan your visit to coincide with the daily Midday Classic Concert that takes place within the palace if you enjoy classical music. 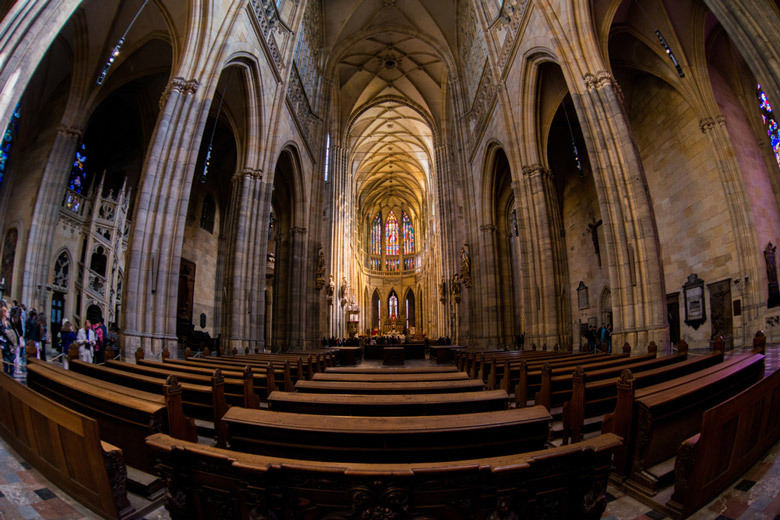 Prague does have many churches to visit, but if you add only one to your top things to do in Prague, make it this one. 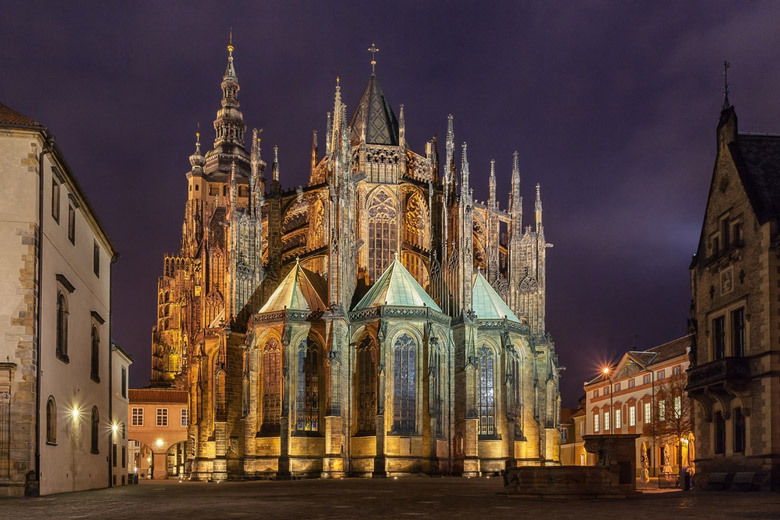 Commonly known by its original name of St. Vitus Cathedral, this impressive Gothic church is actually the Metropolitan Cathedral of Saint Vitus, Wenceslaus and Adalbert. This Roman Catholic cathedral is the seat of the Archbishop of Prague and is recognized as the largest and most important church in the Czech Republic. 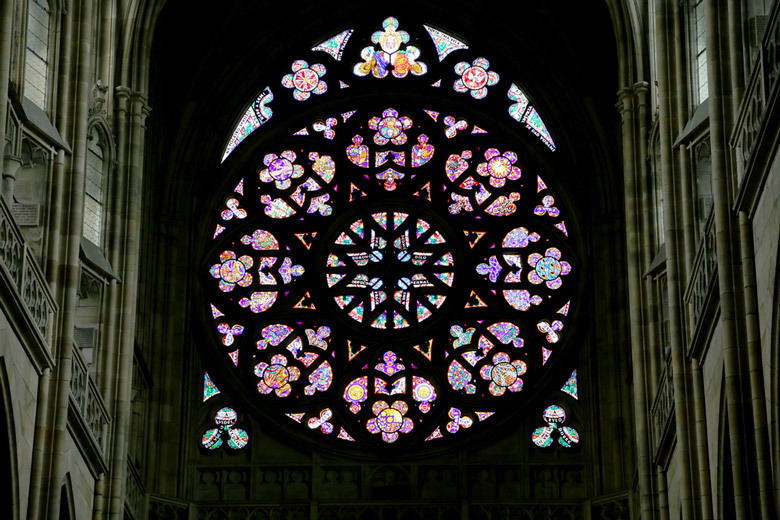 Located within the Prague Castle complex the cathedral was originally founded in 930 though the current edifice is the third church to stand here and was started in 1344. Construction was slow and was hindered by the Great Fire of 1541 among other things, but nobody expected it to take until 1929 for the cathedral to finally be completed. Because of the time it took to build the mostly Gothic style of architecture does also feature some Romanesque and Baroque elements as taste in design changed over the centuries. Probably the most impressive section of the church is St. Wenceslas Chapel which can unfortunately only be viewed from its doorways. The relics of Saint Wenceslas are kept here while the tombs of many Holy Roman Emperors and Bohemian Kings are contained within the cathedral too. Literally translated as Little Quarter, Mala Strana in English means the Lesser Town of Prague. One of the city’s most historic districts, Mala Strana sits on the slopes below Prague Castle on the opposite side of the Vltava River from the main historic city. During the Middle Ages this was Prague’s center for German citizens and later Italians, and it was a place of noble palaces, some of which still remain today. With its beautiful architecture and cobblestoned streets Mala Strana has a similar feel to the Old City but the nice thing about this Prague attraction is that it’s usually far less busy than the tourist-centric Old Town. This means you can freely wander its streets, spend time in its cafes and restaurants, and browsing its little stores without the large crowds of the Old Town. This gives Mala Strana a more authentic feel for many visitors who are looking for the real Prague. Be sure to take the funicular railway up Petrin Hill to enjoy the great views from up there and to spend time strolling within its parks. For an even better view, go up the Eiffel Tower-esque Petrin Lookout Tower at the top of the hill. 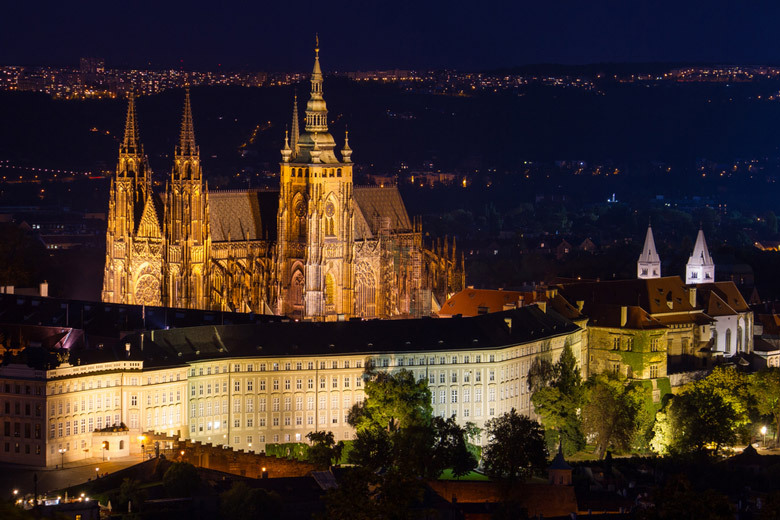 According to the Guinness Book of Records, Prague Castle is the largest ancient castle in the world, so this should be reason enough to include it on a list of what to do in Prague! There’s no doubt that Prague Castle is very impressive – its size, its history, its architecture, and its gardens all add to the experience of a visit, and if you can see the Changing of the Guards ceremony it’s even more special. Today it’s the official residence of the President of the Czech Republic and it houses the Bohemian Crown Jewels though they are not on display. Construction on Prague Castle started in 870 when the first walled building, the Church of the Virgin Mary, went up. 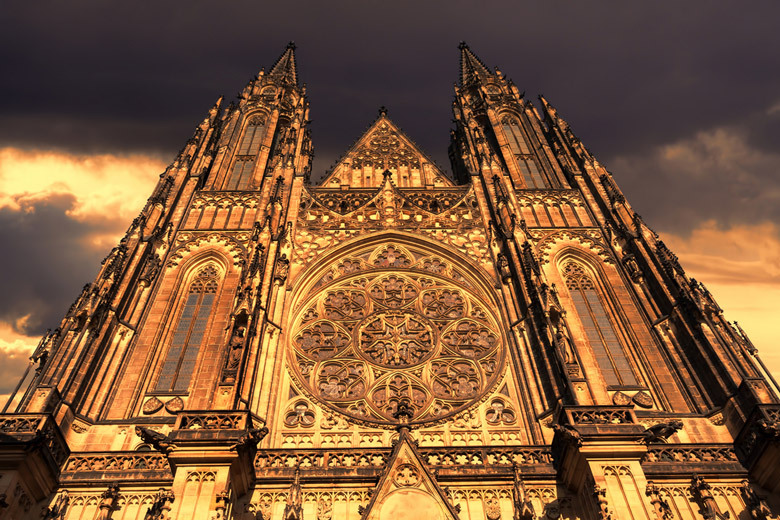 Through the centuries more was added to the complex including St. Vitus Cathedral, a palace and many other buildings, but it wasn’t until 1929 that the castle was officially completed once and for all. The fact that the castle complex has remained here, intact, throughout that time, and that it was responsible for the birth of the city of Prague, puts its importance into perspective. A one hour guided tour of the castle itself is available, and make sure you take time to see the numerous other buildings within the complex while you’re here. 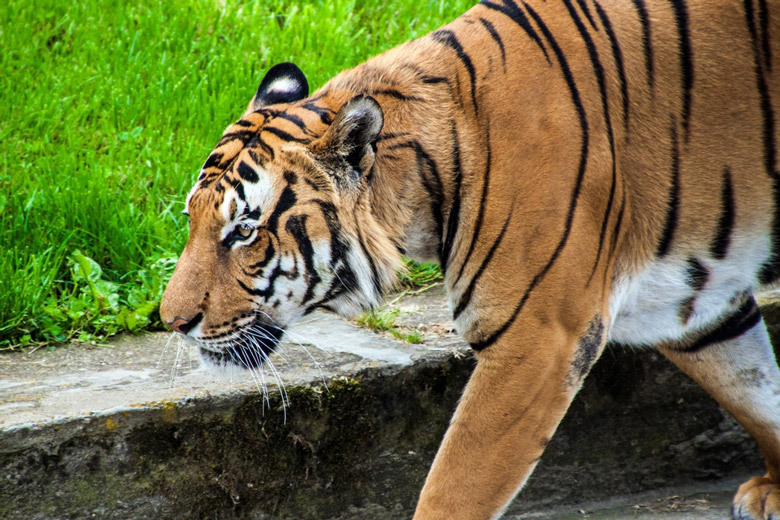 If you’re looking for something a little different to do in Prague, a day at Prague Zoo could be the answer. 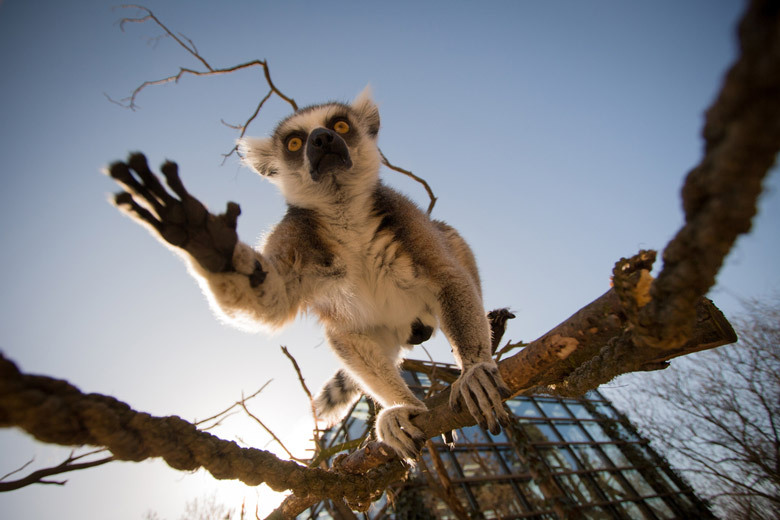 Opened in 1931 Prague Zoo has been named among the best zoos in the world by several leading travel organizations so expect to be impressed when you visit this Prague attraction. Far from being just somewhere to bring the kids, the zoo has rave reviews from visitors of all ages. With its natural habitats that merge into their surrounds it doesn’t feel like the zoos of old. Elephants and other large mammals have ample space to roam around and there are there something in the region of 4,000 animals here, representing over 600 different species. Highlights include polar bears, gorillas and even Komodo dragons. Prague Zoo is actually the leader in breeding captive Komodo dragons so this is the ideal place to see these large lizards up close. 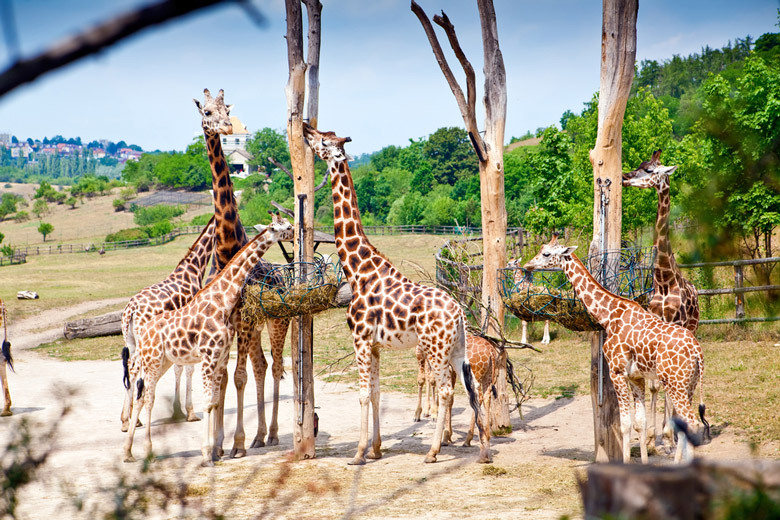 Other popular attractions at the zoo include the chairlift that takes visitors up the hillside, plus there’s a lookout tower on top of one of the hills that you can climb and enjoy some fabulous views. One of the best things about this top Prague attraction is that it is very reasonably priced for a fun family day out. Charles Bridge is to Prague as Tower Bridge is to London. It’s the city’s most famous bridge and one of the most popular additions to your list of what to do in Prague. The bridge may be crowded, but there are times of the day and times of the year that you can experience its beauty without the big crowds. Late at night it has a romantic atmosphere while in the winter it has a magical character, covered in snow. But what makes Charles Bridge so amazing? Its history is impressive for starters. Construction began in 1357 and was completed in 1402 under orders of King Charles IV who wanted to link the two sides of the city that were separated by the Vltava River. Today it’s still an important and major crossing from the Old Town and Prague Castle so you’re likely to walk across the bridge several times during your visit. Be sure to go up the Old Town Bridge Tower for aerial views and spend time on the bridge enjoying the music from the buskers and buying souvenirs from the various vendors. 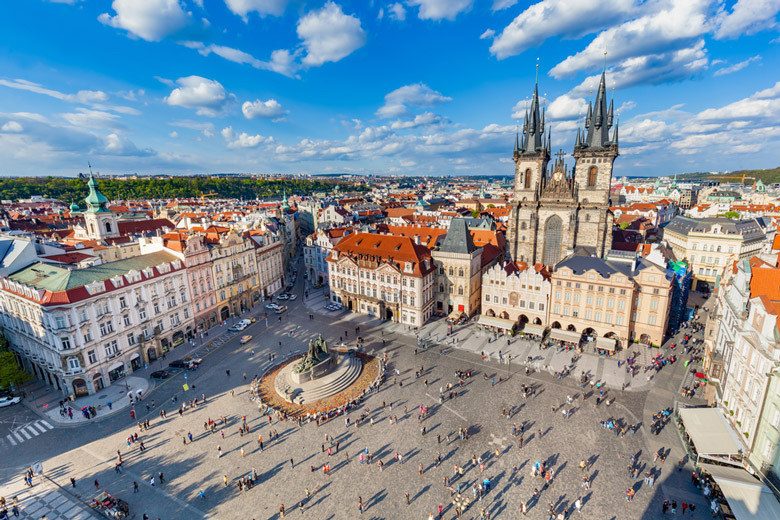 Set at the heart of Prague’s historic center is Old Town Square, a large public square, popular meeting place and one of Prague’s best known landmarks. Lined with cafes, restaurants and bars, Old Town Square is a great place to come and hangout. Take your time over a coffee as you people watch and admire all the impressive historic architecture around you, or come here in the evening and enjoy the vibrant after dark atmosphere. At Christmas and Easter the square is alive with the sights, sounds and smells of festive markets. The Christmas Market in particular is hugely popular with its Medieval style, large Christmas tree and live music, and of course many great stalls to buy unique gifts from. Old Town Square is one of the top things to do in Prague because there are many architectural gems surrounding the square. 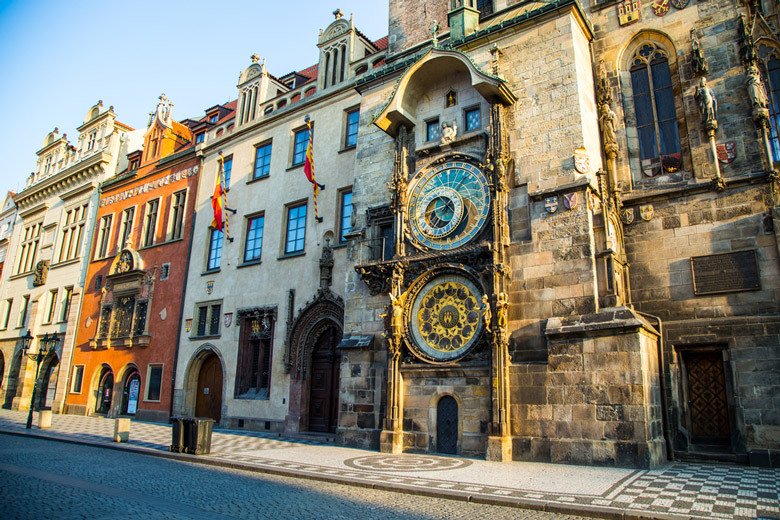 Old Town Hall is a major landmark and includes the famous astronomical clock which dates from 1410 and is the oldest of its kind still working. 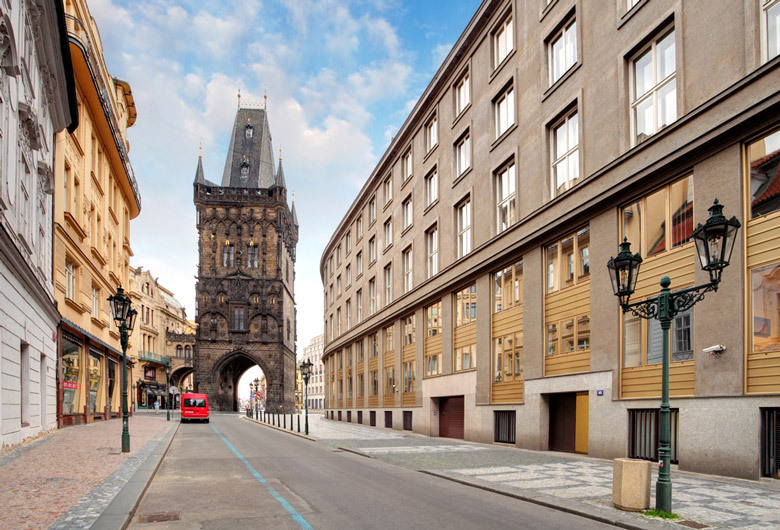 Take a guided tour inside Old Town Hall, visit the Gothic Church of Our Lady before Tyn and take a closer look at the square’s large central memorial, Jan Hus Memorial. 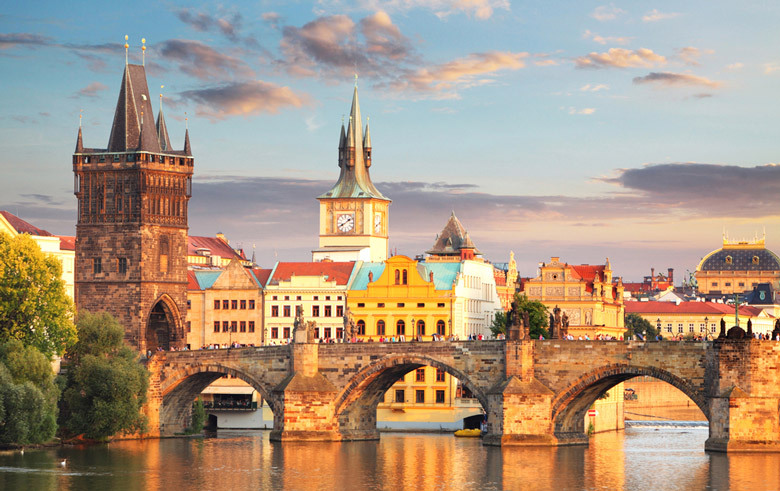 Prague’s Old Town is undoubtedly the city’s top tourist attraction. 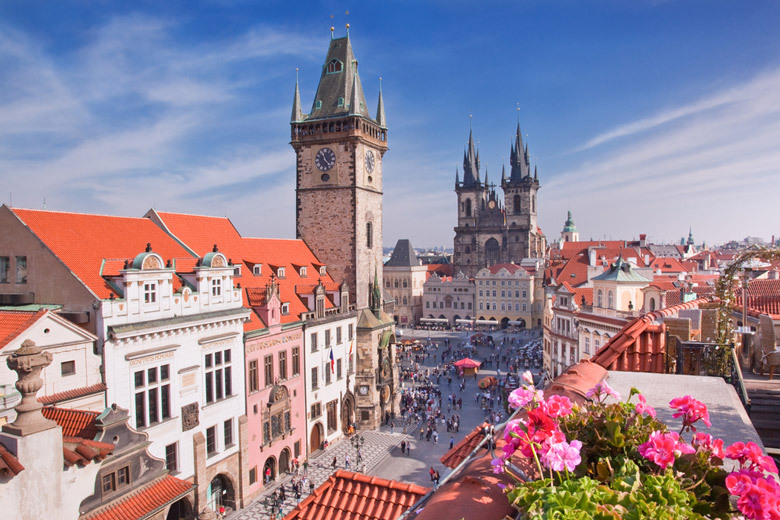 While many of Prague’s landmarks can be found within the Old Town Square (as you will have read above) the Old Town as a whole is what really brings the visitors to the Czech Republic’s capital. Alive with locals and tourists at any time of the day or night, the city’s medieval heart is one of the oldest neighborhoods in Prague and has an appealing historic atmosphere. Don’t visit Prague thinking the Old Town will be a stuffy place full of museums – yes there are ample historic buildings to see but the Old Town is also one of the city’s liveliest places to visit. Alongside the history there’s a modern vibe in the Old Town’s many bars, nightclubs and restaurants that keeps its cobblestone streets buzzing well into the night. This top Prague attraction has its origins in the 9th century when the Old City began to grow around the marketplace situated on the bank of the Vltava. Originally it was surrounded by a moat that has since been covered over. The best thing about the Old Town today is how well preserved everything is, giving you the sense you’ve traveled back in time.